– isothermal heat treatment (TTT diagrams). 3. 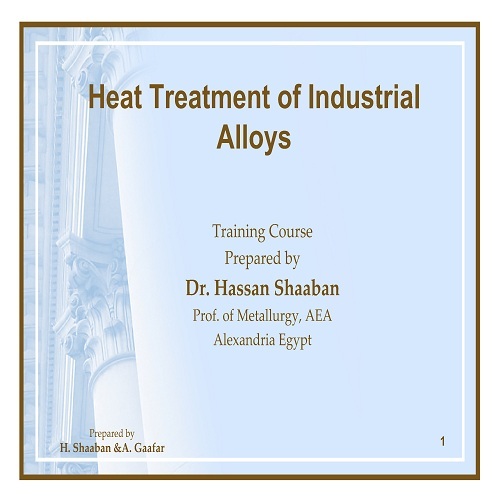 Preheat and Post?Weld Heat Treatment of carbon and low alloy steels. 6. Precipitation hardening of nonferrous alloys. Examples of nickel, aluminum and copper based alloys.